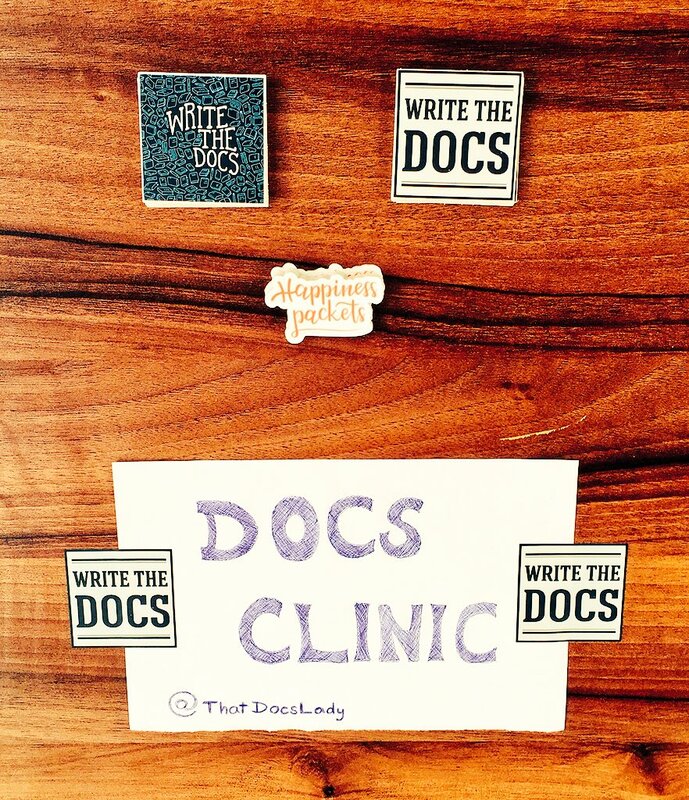 My first Write the Docs podcast! Ok, actually it was my first ever podcast. As much as it might surprise some of you, this is one type of performance I have little-to-no experience with. Thankfully, the other types seemed to help me along as I braved the virtual panel together with Eric Holscher. 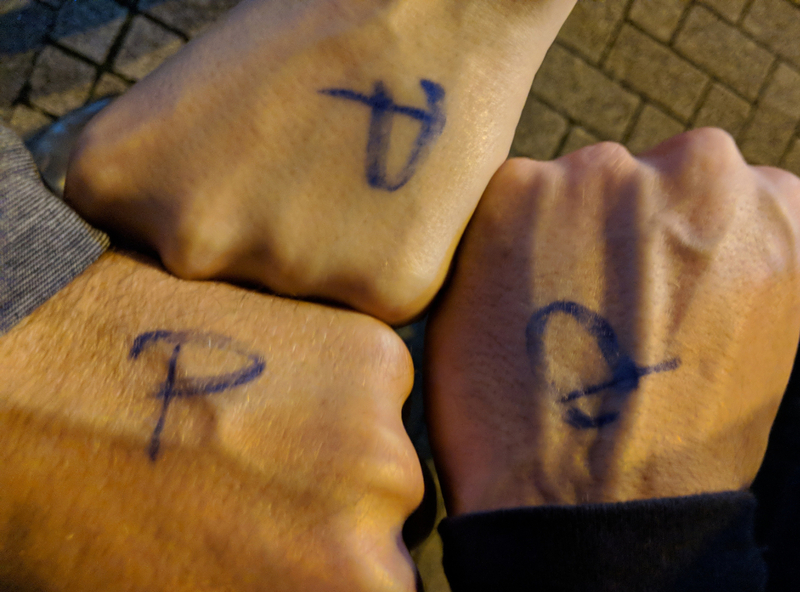 Although, let’s face it – the hour-long podcast was basically an excited chat about my favorite community with some of my favorite people, so time flew and we had a blast.